A wedding is one of those events where people are truly excited to be a part of because of the union that will happen to a couple as they enter marriage. There are many items that are included in the overall design of the locations of the wedding ceremony and the reception. One of the most seen of these items is the wedding welcome banner. 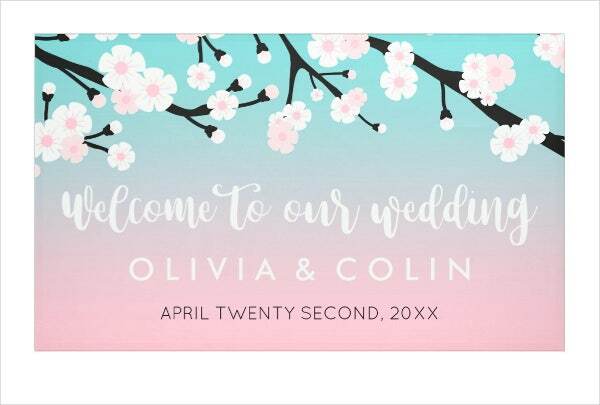 If you want to create a wedding welcome banner to be used in a wedding, you may download our samples of wedding welcome banners so you will be guided with the items that you can put in it or the design materials that you can apply. 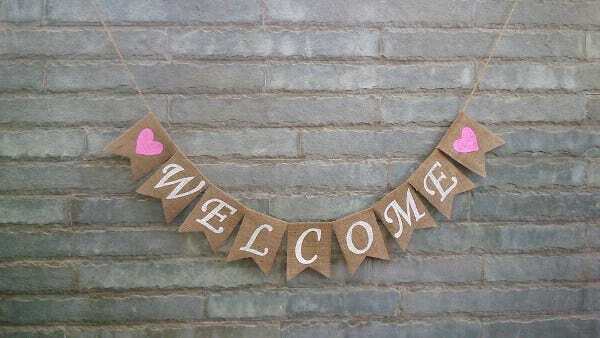 More so, we have other downloadable samples of Welcome Banner Templates usable in different events and programs. 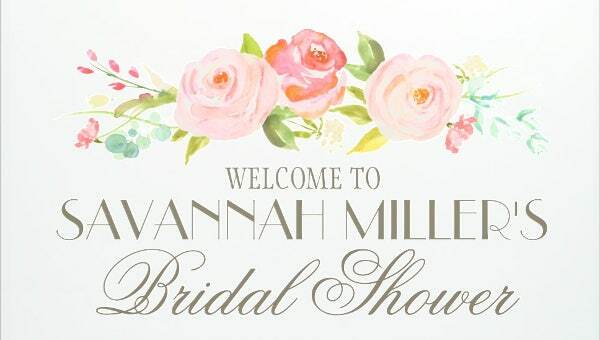 Aside from our wedding welcome banners, you may also download our samples of Free Banner Templates. 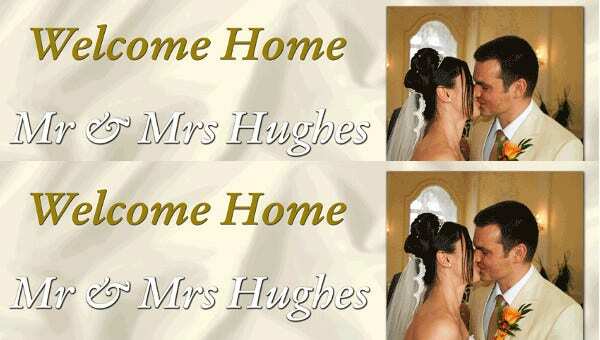 It can be used to welcome the people who are invited in the ceremony of the wedding. It is usually placed in the outside or gates of the church, or it can actually be in the entrance of the wedding event location should it be done outdoors. 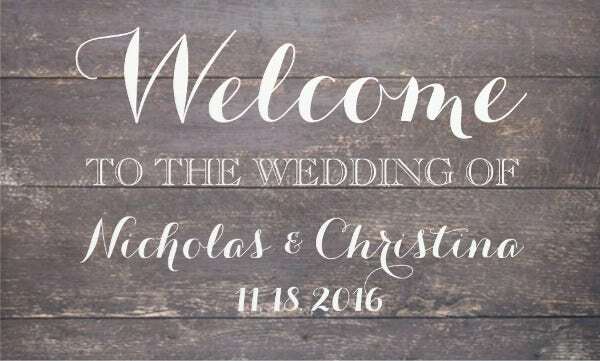 The reception of the wedding also needs a wedding welcome banner so that people will be aware that they are at the correct wedding reception, especially at times where there are two receptions in different function halls or ball rooms of an events place. 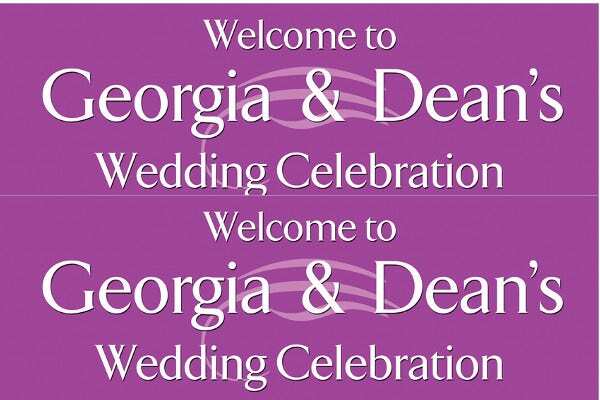 A wedding welcome banner may also be used in a wedding shower for people to be excited about the event. 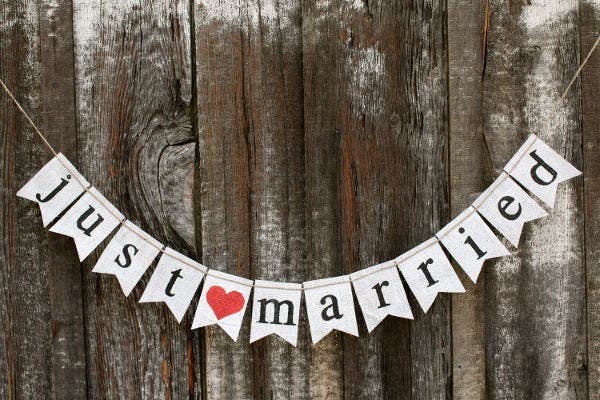 A wedding anniversary celebration can also make use of a wedding welcome banner. 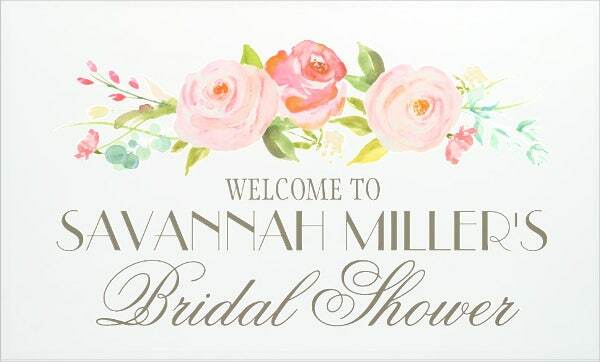 A great suggestion for this event is for the original wedding welcome banner to be used or it can be copied to make the event look more nostalgic. It allows the guests to know hat they are already in the wedding location. It adds to the romantic mood of the entire place especially if the names of the newly wedded couple are written in big letters. It creates a more intricate backdrop for the wedding locations. 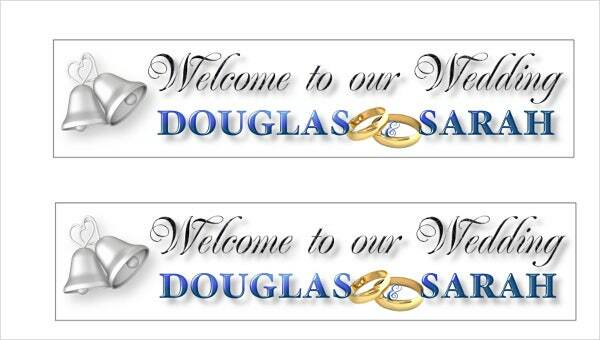 Other than our wedding welcome banner templates, our other Wedding Banner Templates are also available for download.